This year capital Vilnius will celebrate 696th birthday and third year in a row will receive a gift from Kaunas. People from Kaunas will invite guests from Vilnius for a dinner, while Kaunas will give free tours around the city, free entrances to the museums and will allow to get to know the activities of “Kaunas 2022”. 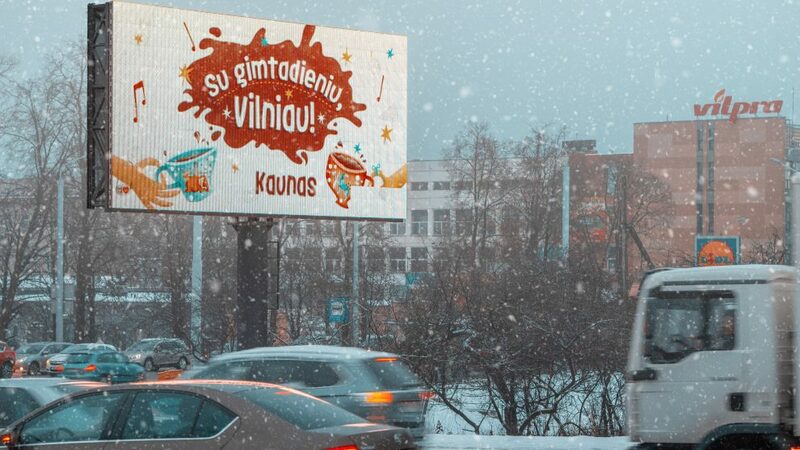 People of Kaunas will invite people form Vilnius for a dinner on January 26th, Saturday. All festive dinners will take place at people’s homes and restaurants from 18.00. How it all will go? Kaunas municipality invites all people from Kaunas to register for a planned gift on a website dovana.kaunas.lt. The registration will be available until 21st of January. People from Kaunas can invite friends, family or even strangers from Vilnius for a dinner at their home or at a chosen restaurant. People from Vilnius can participate in the birthday celebration in two ways: by receiving an invitation from friends or family, or by registering as a guest. 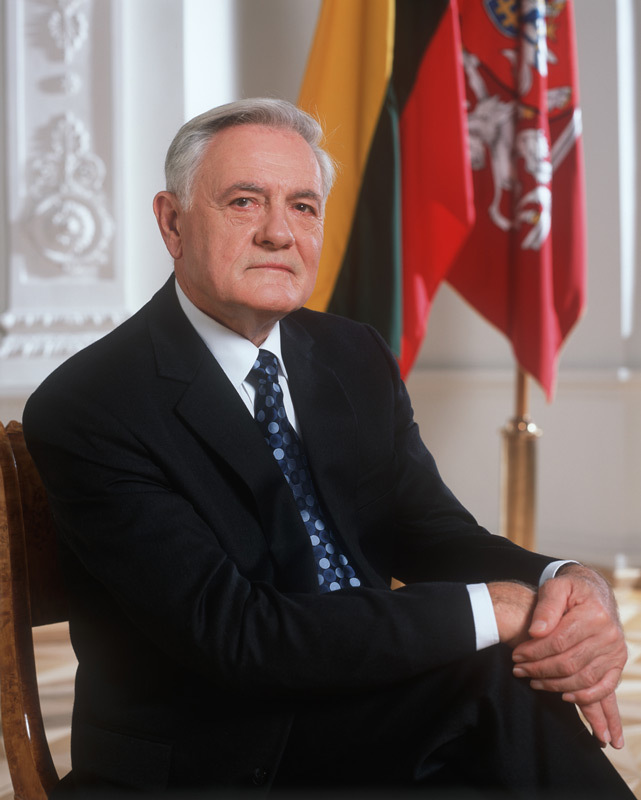 The registration for Vilnius guests will last until 22nd of January, 9.00am. For those who are registered for the dinner, there will be free tour around Kaunas in which guests from Vilnius could admire the beauty of Kaunas architecture, visit historical locations and plunge into the art deco period in the city. “Kaunas – Europe’s capital of culture 2022” will open its doors for visitors on 26th of January from 13.00 till 16.30. In addition, the museums in Kaunas will also be free for visitors on the same day. On 22-31th of January in a City Hall department there will be Andrius Pavelka photo exhibition “Happy birthday, Vilnius”).